The V8 engine is becoming an endangered species, but this iconic muscle car bucks that trend loudly. Men who drive convertibles are targets for trolls. Fact. Granted, most of these trolls, as always, are just jealous of these wind-in-the-hair drivers, and some feel it somehow affects your masculinity. Short answer? It doesn’t. Especially when this top-down experience is being improved with a V8 soundtrack and the lines of arguably the best modern muscle car. 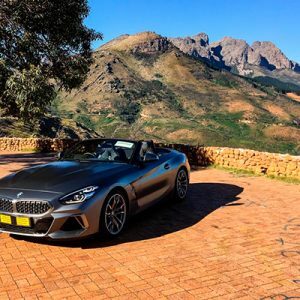 There’s not many cars that turns heads as much as this one – whether in convertible guise or not. The only other cars which I’ve driven and have caused this much rubbernecking was the BMW i8 recently, and the Aston Martin DB9 a few years back – but both are very different cars. This pony has a cult status in this country, and the new, modern look is a proud visual progression of the muscle car made famous by the big and small screen, and Steve McQueen. Besides the design, the formula is pretty much the same: a large cubic-sized engine; big steel frame; and a throaty soundtrack. The Mustang was one of the first affordable performance cars for the working class – a V8 powered sports car for relatively cheap. It wasn’t especially fast – but it looked and sounded good, and was the ultimate cruiser. There were faster, tweaked Mustangs and tricked-out V8 peers, and all were traditionally good at burning rubber in a straight line, but not so great on the twisty stuff. This extended to all the big classics, including the muscle ‘C’s (Charger, Challenger, Camaro, Chevelle, Corvette, Cuda) and the others like the Firebird and the Torino. This modern pony, however, is better, as there’s a new trick rear-suspension system and smart differential options. And there’s an excellent smaller capacity 2,3 litre Ecoboost engine that’s surprisingly potent and efficient (the Focus RS engine) – even in this large shell. And they’re almost identical visually, which is also surprising. 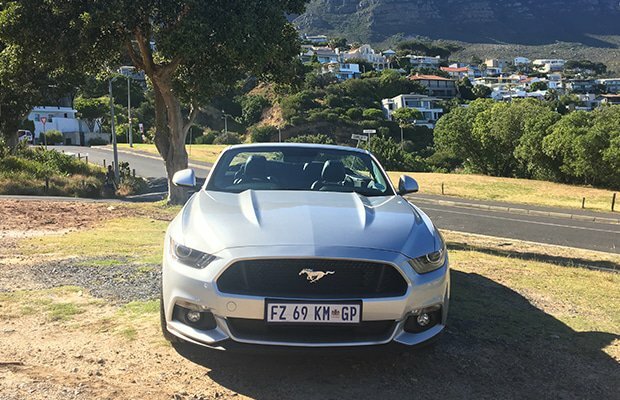 But we’ve got the full-fat 5.0 litre V8 experience in the convertible option and it’s impressive, but at the launch we preferred the Fastback Coupe version in manual as it was tighter in the bends, had less flex and lean, and was slightly more responsive. The ride is good, much better than expected, and across both engines and model types. The interior is decent – but it doesn’t get anywhere near its German competition. The build quality is passable, and it offers a comfortable, masculine place to be, albeit with a spartan feel. The real enjoyment arrives when you press the start button and are greeted with a deep, burbling symphony. 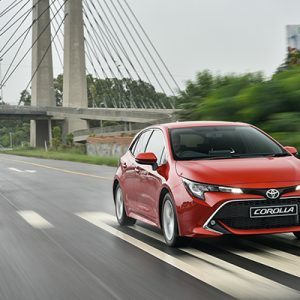 This car is built to cruise, to turn heads, and to provide old-school, mechanical driving enjoyment. As with any car – you need to decide what you want from it. 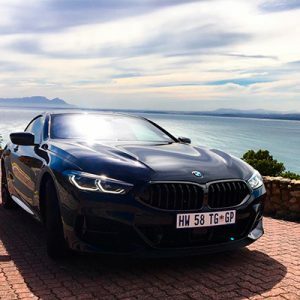 Don’t expect out-and-out performance – the convertible is a good car which gets you even closer to that heavenly soundtrack, but for our money – we’d want the Fastback, and in manual. 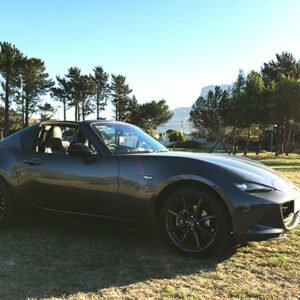 PROS: The soundtrack is aural medicine; it has spectacular, masculine looks; it’s an icon which stays relatively uncommon on the roads; rugged, tough nature. 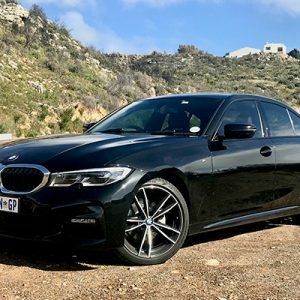 CONS: The price is eye-watering; the top-lowering mechanism isn’t smooth; not much stock; interior quality; V8 is obviously thirsty, large turning circle; auto transmission can be sluggish. 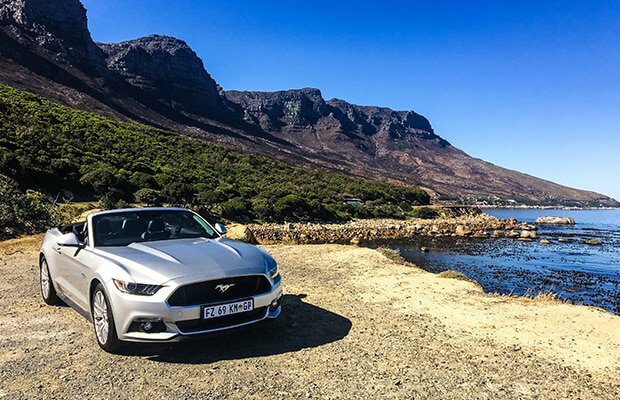 WHAT WE LOVE: The V8 engine is becoming an endangered species, and this iconic Mustang bucks that trend loudly.